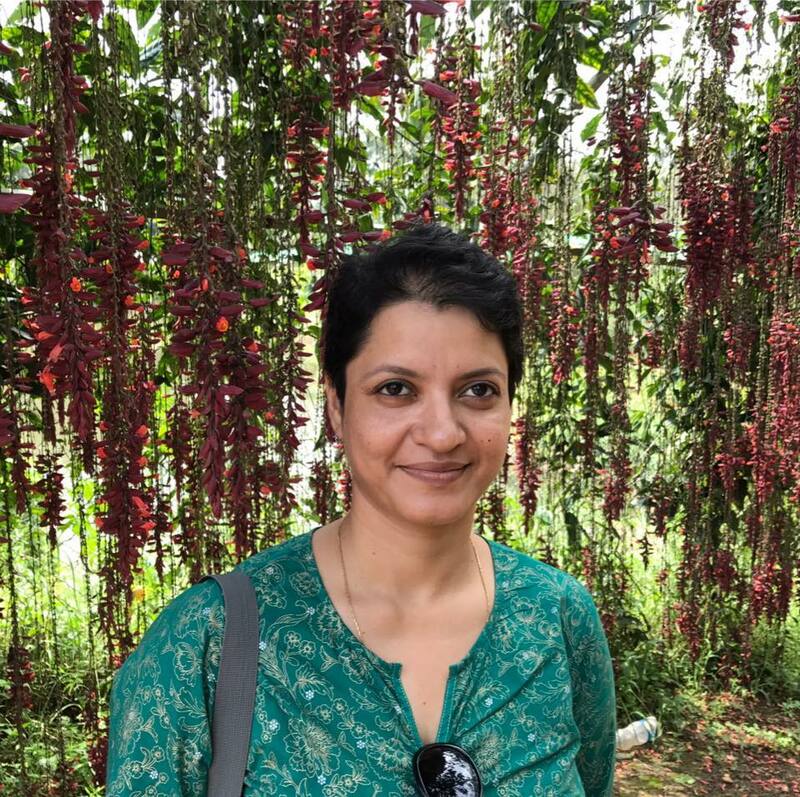 Dr. Sarani Ghosal Mondal, is an Assistant Professor of English in the Department of Humanities and Sciences and Dean-Inter-Institutional Relations and Alumni Affairs at National Institute of Technology, Goa. She is the author of a pioneering book entitled Poetry and Poetics of Walt Whitman and Sri Aurobindo. She has also edited another book entitled Indian Responses to Shakespeare. Her areas of interest include Comparative Literature, Comparative Mysticism, Applied Linguistics, Eco-Ethics and Creative Writing. She has presented papers on Comparative Literature and Applied Linguistics at different universities of abroad and India. Sarani Ghosal has also collaborated in a UGC funded project under the scheme of e-Pathshala. She is also a lifetime member of FSLE-India, an International Organization working in the field of Ecocriticism. She has been appointed as a Coordinator of FSLE-India for its Goa Region.